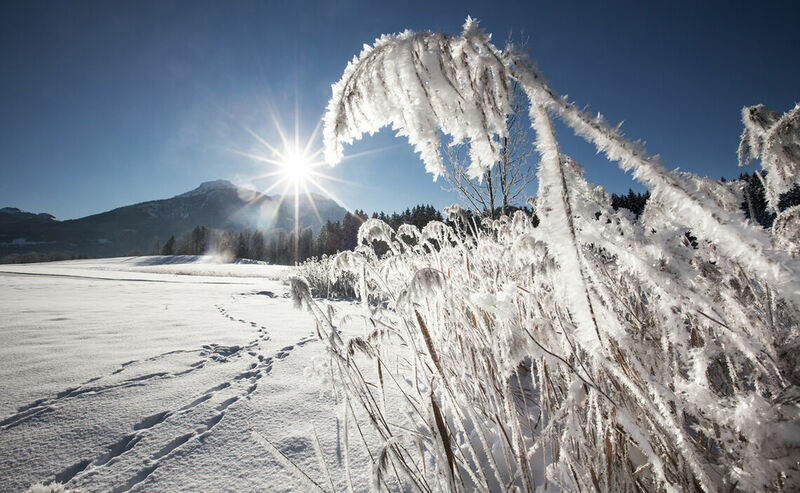 Put on some snowshoes to discover the pristine landscapes covered in a blanket of deep snow that border the Alpine Town of Bad Reichenhall. 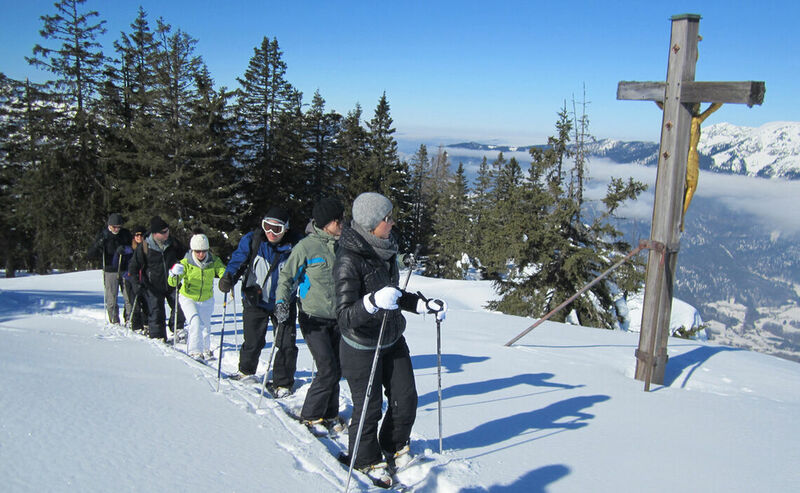 The Lattengebirge range with Mount Predigtstuhl – the local mountain – is the perfect destination for winter excursions. 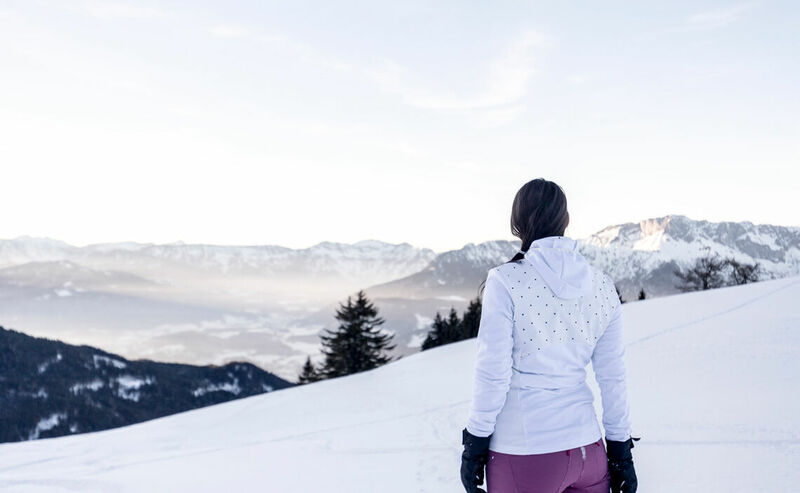 Far from the noise and ruckus of big cities, you can tread through light powder snow while admiring impressive views of the surrounding mountains. 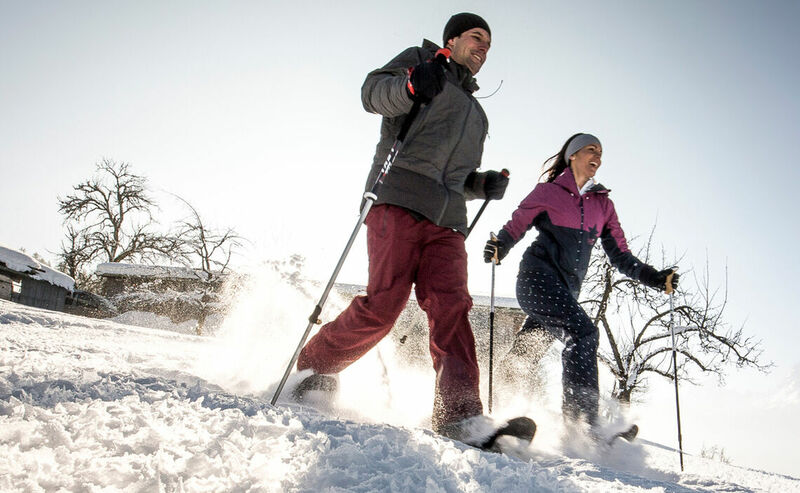 The snowshoe walk to the Schlegelmulde mountain inn begins with an exciting cable-car ride up Mount Predigtstuhl, thus speeding you straight up to the mountain’s winter wonderland. From the cable-car’s top station you follow the signs, all the while enjoying stunning views of Bad Reichenhall and the area surrounding Schlegelmulde. Once arrived, the cozy mountain pasture hut offers refreshments and food – kids can enjoy the sled run here as well. You shouldn’t miss taking the short detour to Mount Predigtstuhl’s summit. If you wish to continue, a climb to the top of the Hochschlegel is well worth it for the view. Our suggestion: Those longing for some sunshine in winter will enjoy the free use of the deckchairs that the Schlegelmulde hut puts at their customers’ disposal. After a strenuous climb, some sunbathing is a welcome reward. The Schlegelmulde is manned in winter as well: here you can enjoy excellent Bavarian specialties. 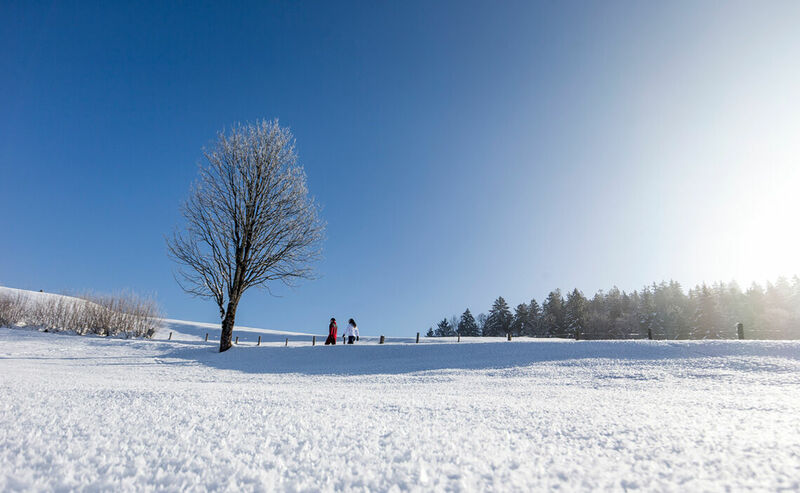 The Mount Predigtstuhl is also in winter a great trip. Use the cable-car and enjoy the magnificent view! 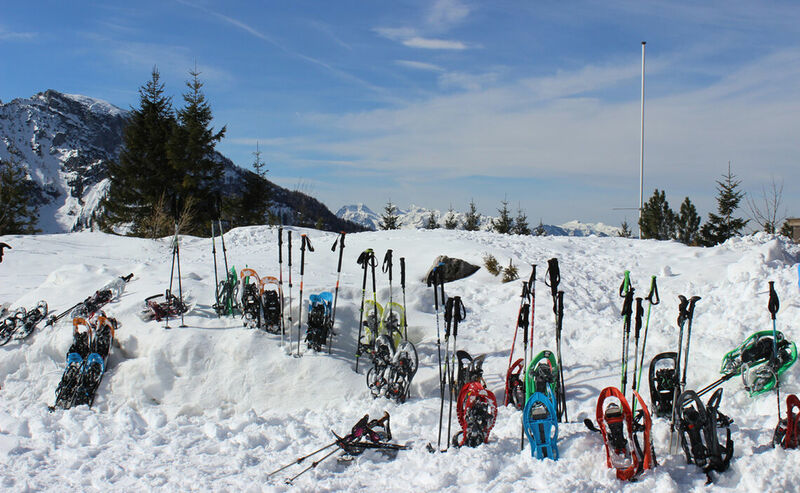 There are also guided tours for snowshoeing!